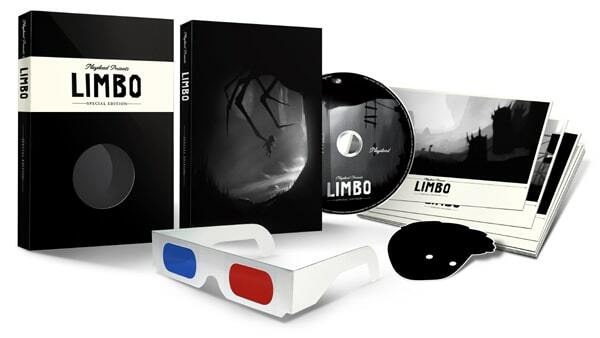 The multi-award winning puzzler arrives in a limited special edition created for the fans who have supported the game, and those who've always wanted to try it. 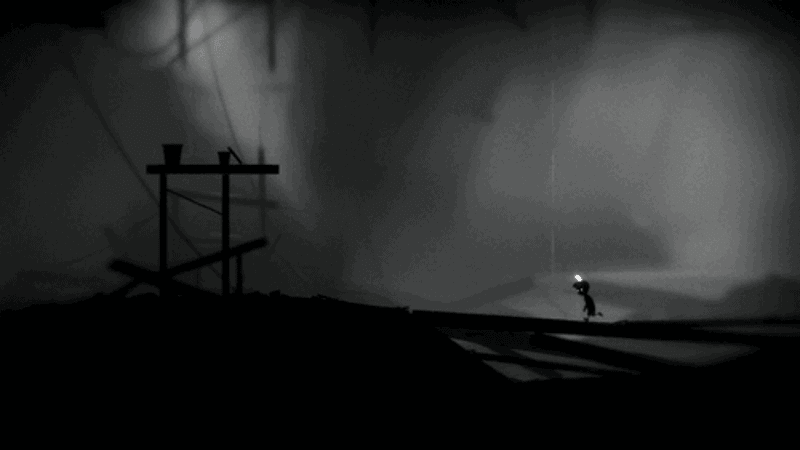 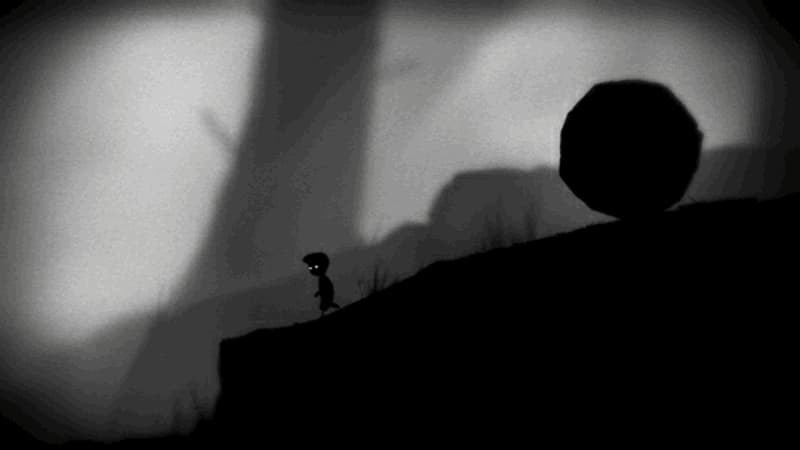 Famed for its stark black and white images and dark and disturbing content, Limbo is the tale of a boy searching for his missing sister in a forest at the 'edge of hell' and facing a series of deadly puzzles to overcome. 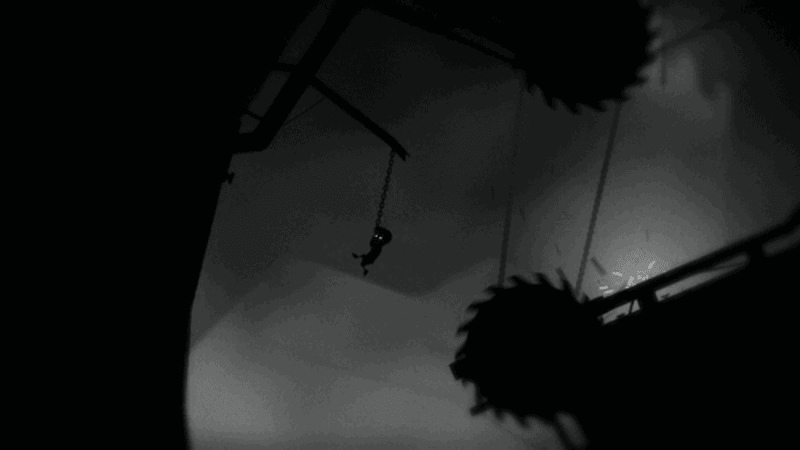 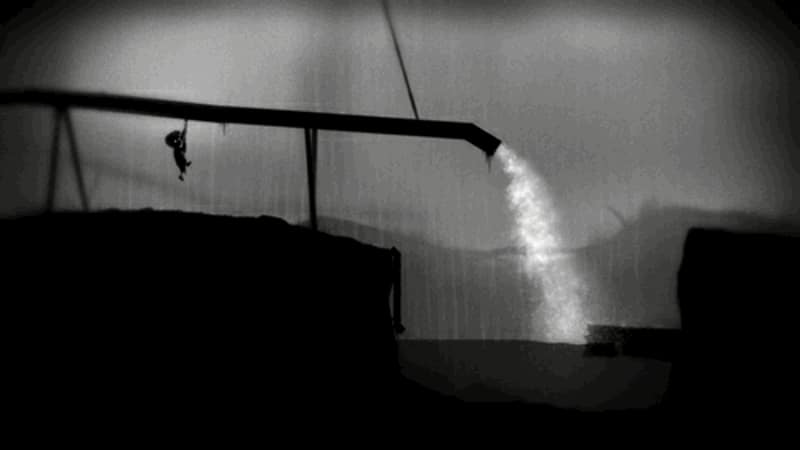 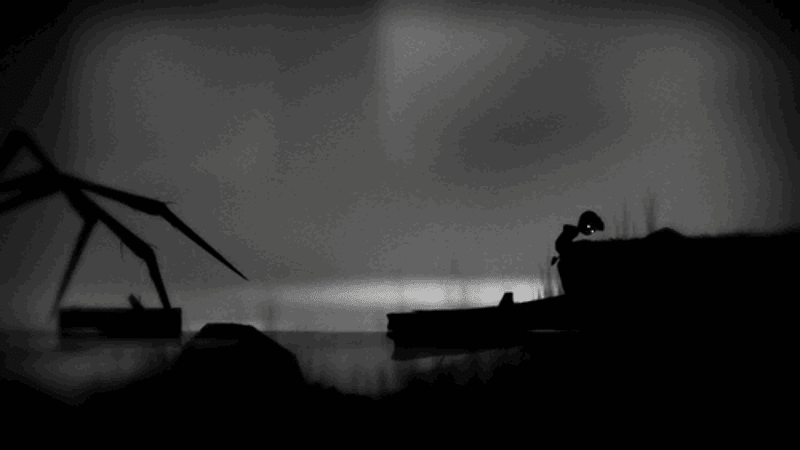 With haunting sounds, grainy visuals and nightmarish puzzles, Limbo wowed gamers and critics alike, receiving a wave of 5/5 and 10/10 scores in reviews and winning over 100 awards.